The Importance of a Healthy Diet for Children | Advance Childcare, Inc.
← What is a Child Care Center Automated Management Provider? If you want your child to live a long and healthy life, make sure they are getting a healthy diet. A healthy diet can prevent numerous health issues like diabetes and obesity. This is why it is important to have your kids eat healthily. Although this is easier said than done, most kids would rather have a pizza or a hamburger, rather than a salad, which can make things a bit tricky! This is why there is Child and Adult Care Food Programs in Texas to help kids in need get the healthy meals they need that are not only nutritious but also delicious! Children can benefit a lot from eating well-balanced and nutritious food on a daily basis. Kids, who eat well every day, actually excel in every aspect of life. They get better grades, work better with others, have more energy, will grow stronger, and their minds will be sharper. That is just the tip of the iceberg. So make sure you can provide your children with the food they need to succeed! There are many child care facilities out there that provide compassionate care to kids around the country. This care includes food programs and through the services of Advance Childcare, Inc., with added CACFP Management programs, countless children in need are able to receive nutritious meals! Child and adult care food programs assist these organizations with improving their efficiency and effectiveness. This means that more kids are able to get the food they deserve. Kids are kids, and most of them are not going to want to live on salads. However, a healthy diet does not mean only vegetables! 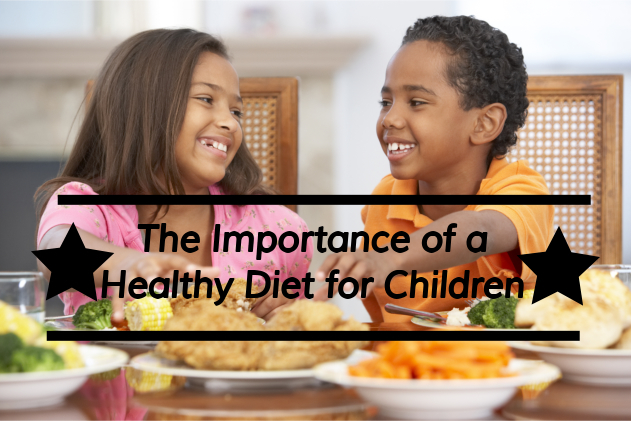 A good diet is balanced with many different foods, including the favorites of your children. Just remember that the key to a healthy life is moderation. If you are interested in finding out more about our programs and how we can help children, feel free to come and check out our website advcc.org for more information today. If you have any questions for us, do not hesitate to call us up anytime at 903-872-5231. Good food is the key to a successful future! This entry was posted in Healthy Diet and tagged Adult Care Food Program, CACFP program, Childcare, Dental care, Development, Health, Healthy Foods for Kids, Healthy Meals, Performance, Weight. Bookmark the permalink.